There is a likely connection between all the leading online marketing strategies. This is owing to the fact that ultimate goal of online marketing is to work upon improving the content visibility and awareness. The performance of all the online marketing activities improves with the increase in visibility garnered through marketing efforts. For instance, if your main traffic source is an email list, then you will need help of some marketing channels for enhanced email marketing. Below specified are the channels that you will need for the same. Social Media: With the help of Social media marketing, you will be able to garner new audience, increase the visibility and increase the newsletter signups. This medium will offer you an interface to directly communicate with the users, track the activities of competitors and create presence over new platforms. Search Engine Optimization: With SEO, you can increase the ratio of interested users and raise the newsletter signups. With high visibility over search engines, you will be able to drive new visitors to the website, thereby raising the viewers and eventually newsletter signups. 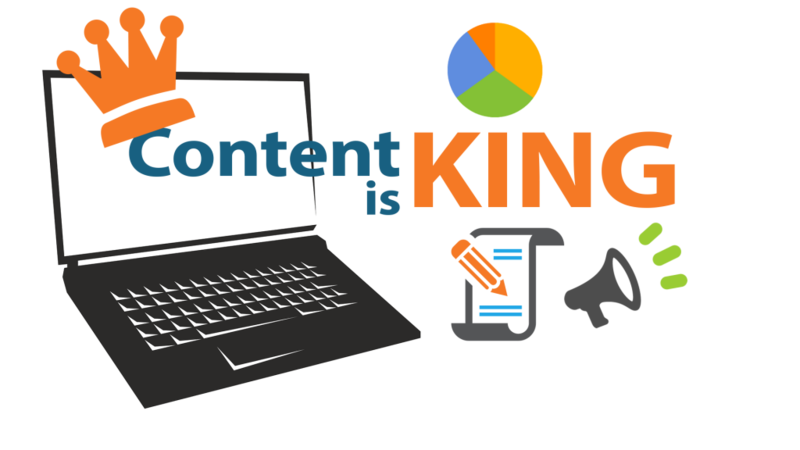 Content Marketing: You can build an authority by creating and marketing impressive content. Through content, you will be able to add quality and value to your emails, which will increase the signups and will help in retaining the audience. Most people are unable to understand this vertical relationship between different marketing strategies. There is this wastage of the resources because the channels are engaged but not collaborated. To make sure you benefit the best through collaboration, today we are going to understand how the collaboration between two of the leading online marketing disciplines: SEO and content marketing, works. 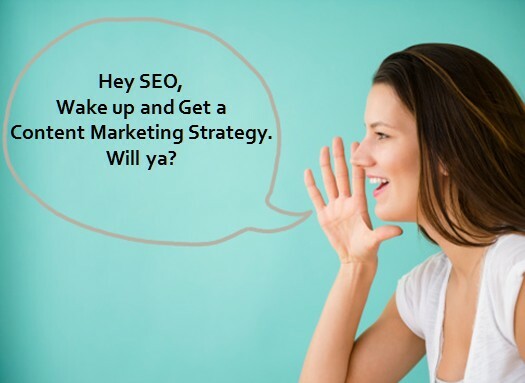 Here is an evaluation of how SEO can complement your content marketing strategies. Before you start creating content, the first thing that you need to bear in mind is SEO. 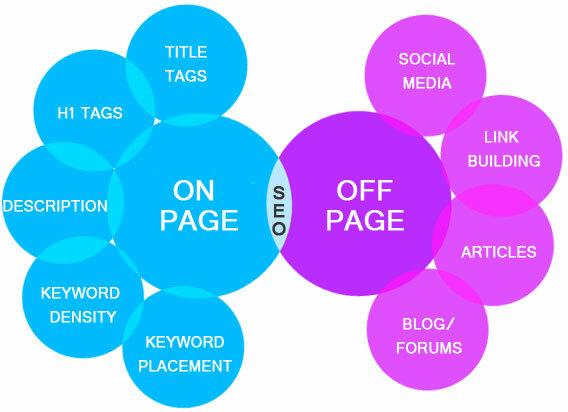 Consideration of SEO will help widely in both content idea generation and examining field. You can start while researching the performance of previously posted content, performance of the content posted by competitor and in knowing the goals you can achieve through content. For someone who is already working over SEO for a website, it is important for them to know about the well-performing content and pages. It is the SEO’s responsibility to maintain a record for the search competitors, the pages that have managed to rank well and the competitor content that has performed good etc. As a content marketer, the main task is to understand the potential benefits that you can earn while evaluating the websites from same niche and promotional prospects. With a focused list of influencing resources and linked websites, you can manage to create highly engaging content. The golden mantra of content is to create something after understanding the psyche of readers. SEOs are an amalgam of skills and experience, which helps them to contribute to the content in a strategic manner. For all those whose content marketing is confined till publishing posts and sharing the same through social media, then it would be fine if your inform your content creator about the SEO best practices rather than specifically hiring an optimizer. However, if you are utilizing a grand content marketing strategy for company branding then it is better that you invest in SEO. You need to understand the fact that content marketing sans marketing is nothing more than mere content. So, if you are creating content but failing to promote it then your content marketing is going to be a flop mimic. For content marketer’s, the foremost concern should be creating promotional opportunities. You can start with link-building as it helps in finding the right target audience and promoting the value of content smartly. In case you succeed in building links to your content, you can benefit through lifetime visibility and value of the content. When you communicate with other websites and convince them to share your content, you are actually creating a potential relationship with an authoritative brand. This link is considered by Google as sign of reliability and influence and based upon the same the content manages to ranks higher. This will not only help you in driving traffic, garnering visibility and appreciation, through links but also ensures that you get access to lifetime organic search traffic.